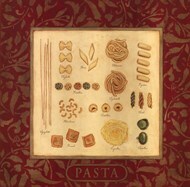 Italian cuisine is perhaps one of the most acclaimed around the world today. 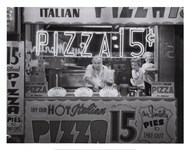 Even pizza sold in a pizzeria down the street has come from Italy! 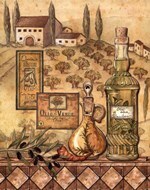 Now, along with great food, Italian cuisine prints available at our online gallery come with a great sense of style, art, and visual esthetics as such. 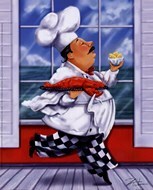 Posters featuring Italian cuisine are a great choice for perhaps any premises. 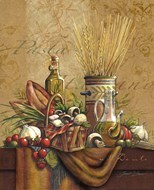 For example, you can put an Italian cuisine wall art piece in a restaurant and it will look great, adding to its overall interior, style, and mood. 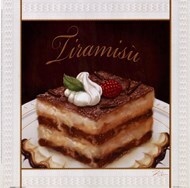 Some of our Italian cuisine art prints will even suit offices, if they feature beverages or are made in a pin-up fashion, for example. 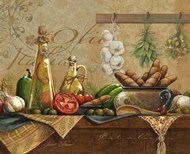 In other words, Italian cuisine wall art is an unprecedented example of what cuisine art should be. 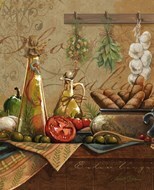 Speaking of more habitual premises, your house is another place, where Italian cuisine art prints may find their perfect place. 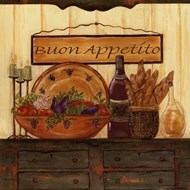 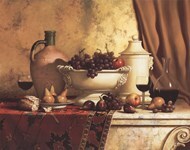 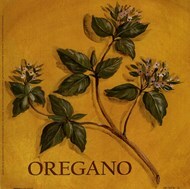 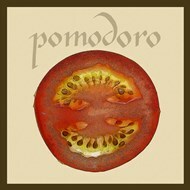 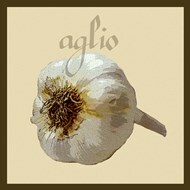 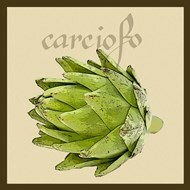 Our online store has gathered a wide range of Italian cuisine art prints in one place. 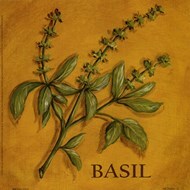 You only need to give it a minute or two to look through our products and choose the perfect fit for your home, office, or even restaurant. 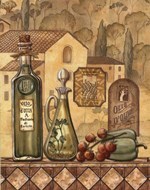 Whatever it is, we have certainly got the best Italian cuisine wall art prints and posters on the web and not only. 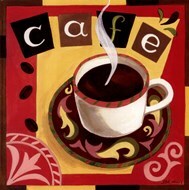 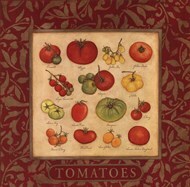 Placing a good cuisine wall art in your home will not necessarily make it all look, like kitchen or diner. 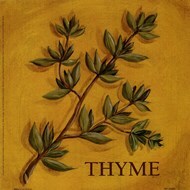 It really depends on what it looks like, the style, the mood, the tone. 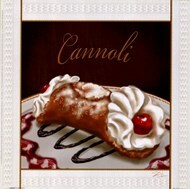 Italian cuisine wall art prints presented at our store are nothing like prints that make everything look like food-related premises.